A good baby stroller is a necessity when parents have a baby and it can make your daily life easier or less tiring. However choosing the right baby stroller for your baby can be a challenging task as there are many types of baby strollers to choose from in Singapore. Standard baby strollers – The most traditional strollers which are heavy and durable for everyday use. 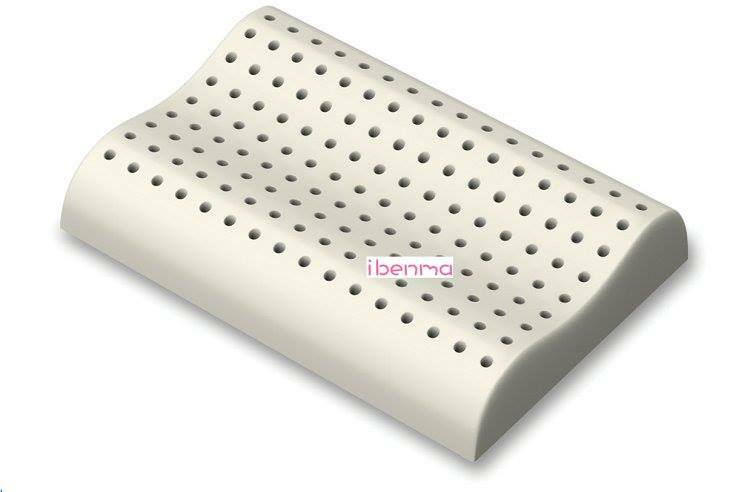 It also works great for both newborn infants and older babies. But they tend to be bigger and bulkier, which makes them less than ideal for frequent travel. 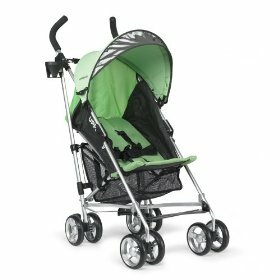 Lightweight strollers– Good for traveling due to its lightweight. However, it does not offer a fully reclining seat and lack of back support, and is only suitable for children who are 1 year or older. Jogging Stroller– A three-wheel strollers, with hand brakes, non-swivel or lockable front wheel, and large, air-filled tires, which is easy for the runner who is pushing. But not recommended for babies younger than 6 months as they do not recline completely. Umbrella Strollers– It is named for its curved and umbrella-like handles. It is light and easy to carry around. This is recommended for babies 6 months or older who can already sit up without support. All-Terrain Strollers– A three-wheeler with larger, air-filled tires which allow pushing on a variety of surfaces. Most all-terrains are not suited for babies under 6 months old. 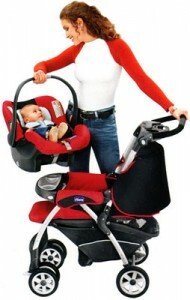 Travel systems – A combination of stroller and an infant car seat. 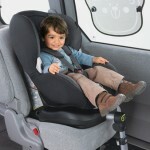 You can attach and detach the infant car seat from the main frame. If you have a car this will be a good choice. 1. Identify your needs – The stroller that is right for you mainly depends on your lifestyle. Think about your daily life and you will be able to decide which type is best for you. 2. Safety – The safety of your baby is the most important thus look out for the sturdiness of the stroller, 5 point harness system, and the brakes. Look for wheel with a wide base or large wheels for easy maneuverability. 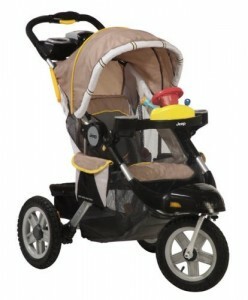 Strollers that have double wheels on the front that swivel are easier when steering. Be sure the stroller has one-touch brakes that lock the wheels in place and is easy to operate with your foot. Usually to lock it just press down and to unlock it just push up. 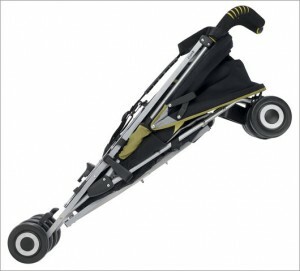 Check if adjustable handles are available on the stroller, which makes them equally good for tall and short people. Always try to take a walk with your stroller before buying it, try to move it through a crowd so as to check its handling, and try to walk with it quickly so as to check that your feet do not collide with the back wheels. Check how compact and easy the stroller is able to fold so that you can open or fold the stroller with the use of one hand while holding the baby with the other hand. Find stroller with a storage area under the seat for you to keep your stuff such as children’s necessities or your shopping stuffs. The seat should be cushioned and adjustable that can be reclines fully. 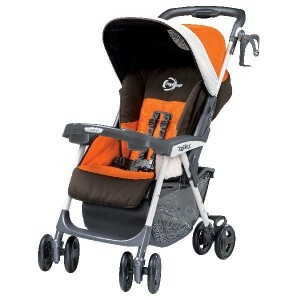 Be sure the stroller has removable fabric that can be easily cleaned. The buckles should be easy for you to latch and unlatch. The belt should be strong and durable and fit snugly around your baby’s waist and have crotch straps that loop into the waist belt to prevent him or her from slipping out. A five-point harness (two straps over the shoulders, two for the thighs, and a crotch strap) is more desirable to secure a child firmly. An expensive stroller may not be necessary the best one and an unknown brand may not be a real good deal thus look around carefully and choose a good baby stroller one that will give the best comfort, highest safety for your baby and suits your needs. 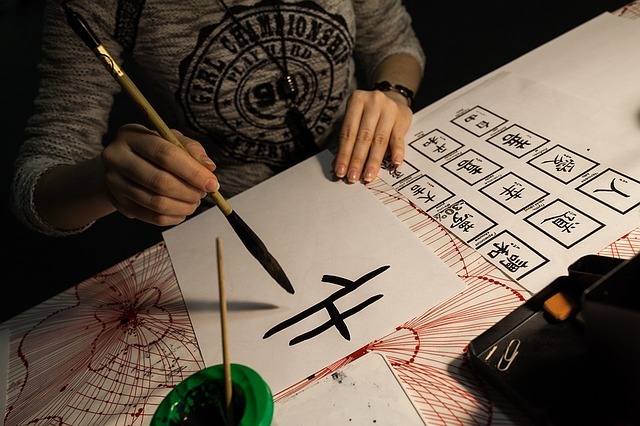 This article is sponsored by Infantino Enterprise Singapore.